Any international student may easily wonder ‘what is going on in Britain at Christmas? What are all these strange things everyone has become obsessed with? And how do I have a classic British Christmas? !’ We have all the answers! We know Christmas time in Britain is a crazy, strange time. It’s also a golden time, so, to help you make the most of it (and make sense of it) we’ve collected the key things any international student needs to have a classic British Christmas. You can also find out where the traditions came from and then impress British people by telling them – most British people are just doing these things, without really knowing why, so they’re bound to be amazed when you give them all the info…First up, the Christmas pudding. Left to mature for months but devoured in a matter of minutes, the Christmas pudding is the Holy Grail of festive desserts in the UK. 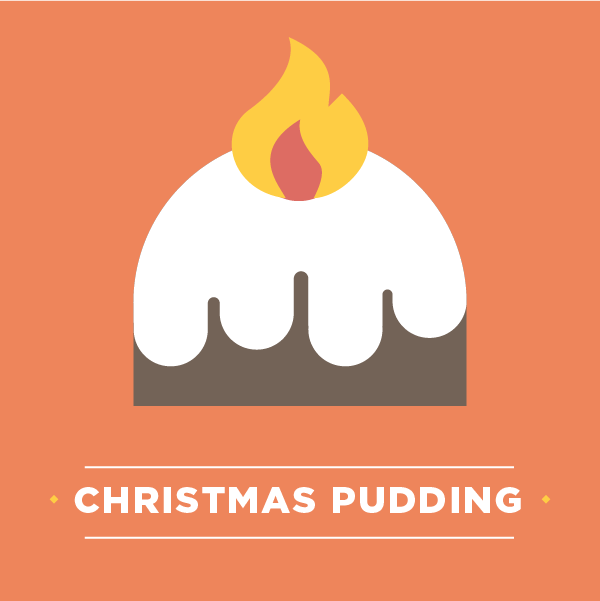 Though the idea has been around since the 14th century when it was a savoury porridge-type food, the sweet Christmas pudding as we know it dates from the 18th century. Bursting full of flavoursome dried fruit like figs, sultanas and prunes, some Brits will even douse the dessert in brandy and set it on fire before serving! A true after-dinner spectacle. And don’t forget the brandy butter, a buttery alcohol-rich sauce that many Brits talk about with tears in their eyes, they love it so much. 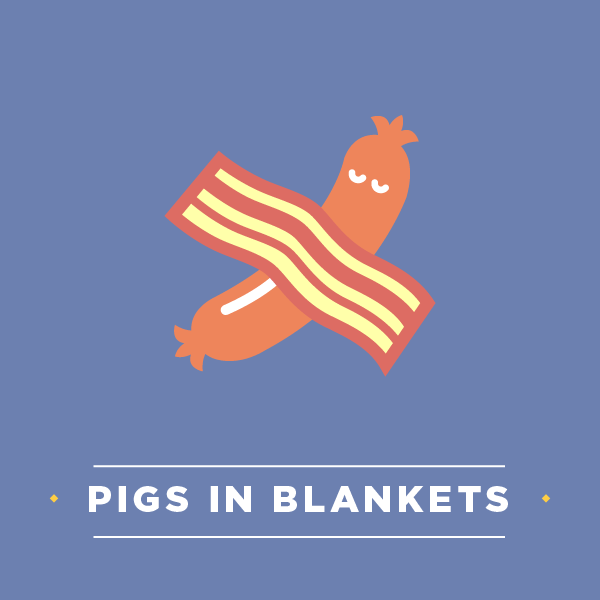 A tradition we’ve adopted from our friends on the other side of the pond, pigs in blankets have their origin in the US Thanksgiving meal. In the UK, these tasty little mouthfuls are made by wrapping bacon around bitesize sausages, roasting in the oven and eating accompanied by a lavish turkey dinner and loads of gravy. They’re serious contenders for the most delicious thing ever created in the history of the world. They’re truly amazing. 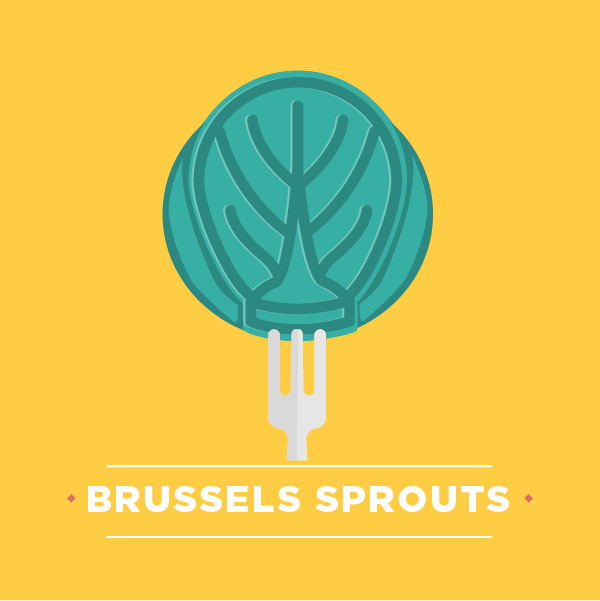 The clue is in the name here — hailing from Belgium and arriving in Britain at least 400 years ago, Brussels sprouts divide the table when it comes to Christmas dinner. Whether you love them or hate them, they are a compulsory Christmas vegetable — given that they grow best in frosty, wintery conditions! It wouldn’t be a proper British Christmas without crackers to pull across the table. These sweet-shaped, decorated cardboard tubes contain a banger, a paper hat, a small prize and most importantly, a bad joke inside. It’s ironic that we call good jokes “crackers”, because the ones found in classic crackers most certainly are not. But we still love to groan at them year after year. 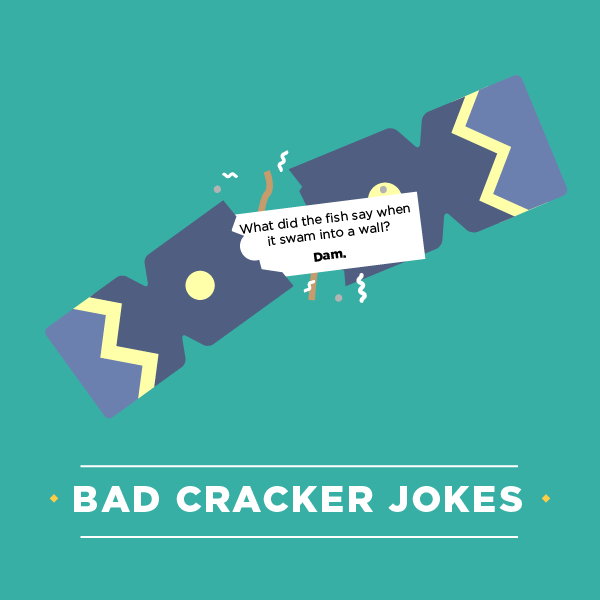 Example cracker joke: What do Santa’s little helpers learn at school? The elf-abet! As soon as the Christmas crackers are pulled, a truly British ritual takes place. Each family member empties the contents of their winning cracker to examine their prize, but not before they unfold the coloured tissue paper crown and place it royally upon their heads. 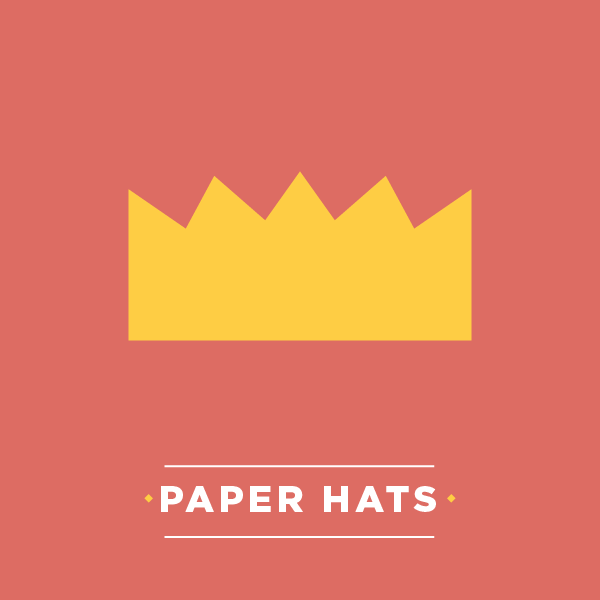 To honour these paper hats that only make an appearance once a year, they are usually worn for the duration of the Christmas meal — unless they rip, are blown off by the breeze from an open window in the steamy kitchen or just become too itchy to wear any longer. It’s no secret that Christmas is for celebrating and often the drinks are flowing — in some cases, the champagne might even pop at breakfast time for an early-morning Bucks Fizz! 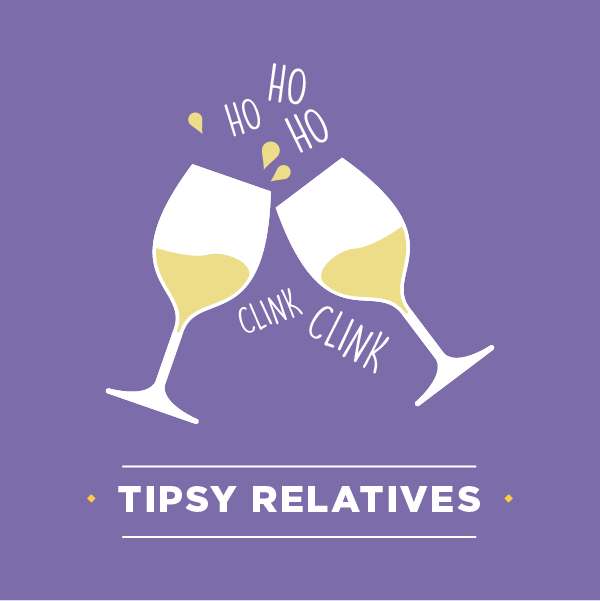 But there’s always at least one relative who drinks a bit too much, asks too many awkward questions and embarrasses themselves so much that it will be talked about until next year’s festivities. Whether it’s Uncle Charlie or Grandma, they can expect to have a pounding head come Boxing Day. Unless they’ve passed out on the sofa by 5pm like they did last year. In which case they’ll wake up refreshed and start all over again. Not to be confused with ladies’ hosiery items of the same name, Christmas stockings are said to date from the 4th century and serve a specific, Christmassy purpose. These sock-shaped sacks are traditionally hung on the fireplace on Christmas Eve so that Santa can fill them with small, inexpensive gifts like toys, chocolates and fruit, such as clementines. Many homes make their own stockings with family members’ names written on them, so that Father Christmas will know who to give each present to. Traditionally, these were the only presents people would receive on Christmas Day, though nowadays they’re usually just the first gifts to be opened on Christmas morning. This tradition was started by The Queen’s grandfather, King George V, in 1932. 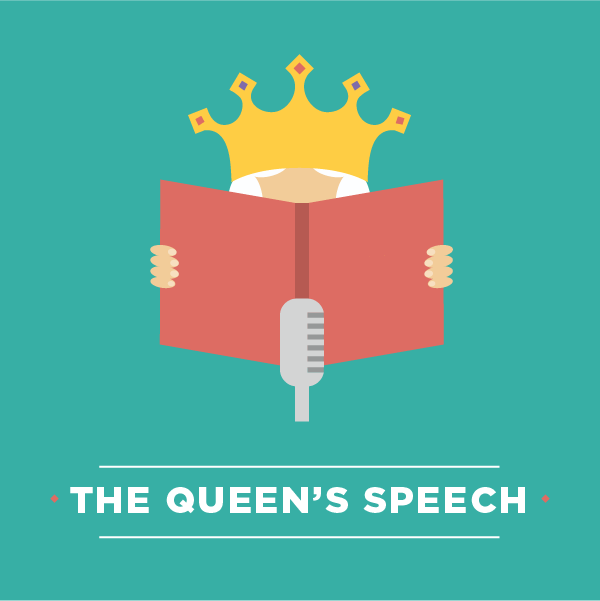 The Queen has been broadcasting her own Christmas message to the Commonwealth nations since 1952, and from 1957 onwards it has been shown on television too. 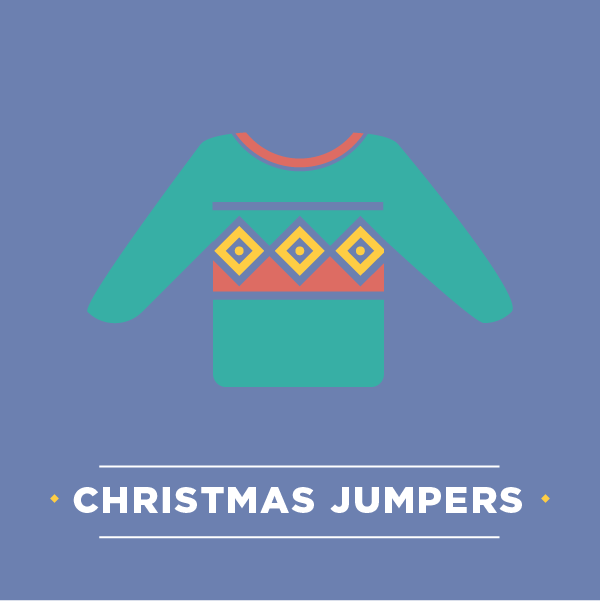 Another American export, Christmas-themed jumpers became hugely popular in the UK in the 1980s thanks to a couple of television presenters at the time. They disappeared again in the 1990s, were laughed at in the early 2000s film Bridget Jones’s Diary, but have made a better-than-ever comeback in recent years, with many high street shops selling large ranges of niche knitwear to keep you warm during winter. These fruity little pastries are only available at Christmas time in the UK. 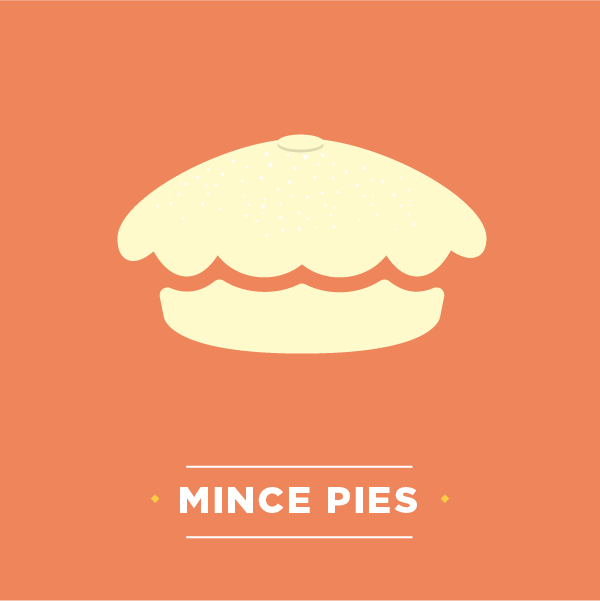 Like the Christmas pudding, mince pies also have origins in the 14th century, making them another of Britain’s oldest, most well-known festive treats. In a similar manner to the Christmas pudding, these pies were originally made using meat, but the recipe has developed and evolved into a sweet affair. The average Brit will eat HUGE amounts of mince pies in the Christmas season, but also, curiously, strictly respects mince pie rules and won’t touch them outside of Christmas time. 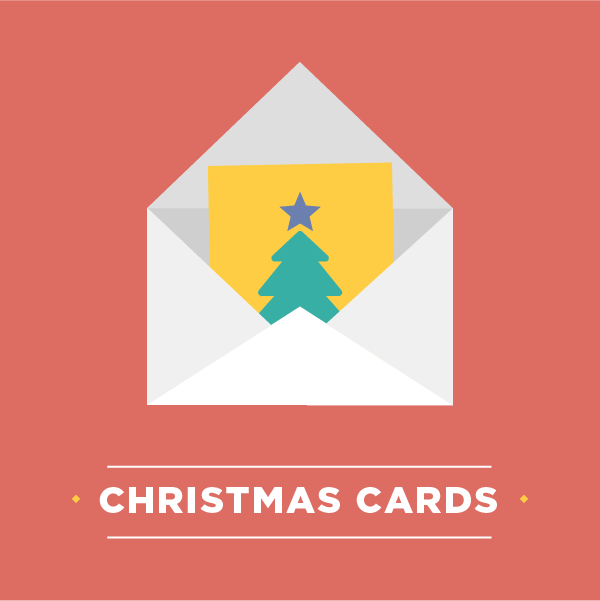 The very British invention of the Christmas card first appeared in 1843. If you’ve lived in the UK or have any British friends, you will know that Brits love sending greetings cards, whatever the occasion. So when Christmas rolls around each year, it makes the perfect excuse to go out and buy (or stay in and make) fancy festive cards to send to friends, family, neighbours, distant relatives or even your local butcher. In the age of technology, it’s great that this tradition is still going strong. Although some people do have Christmas card lists so long (my gran) that they have to start writing them in September.